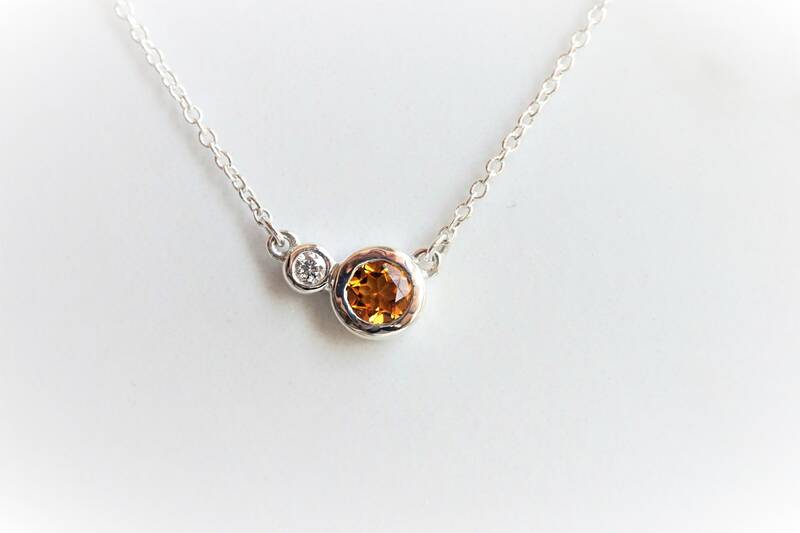 Classy necklace perfect for everyday wear and birthday or Mother’s Day gift. 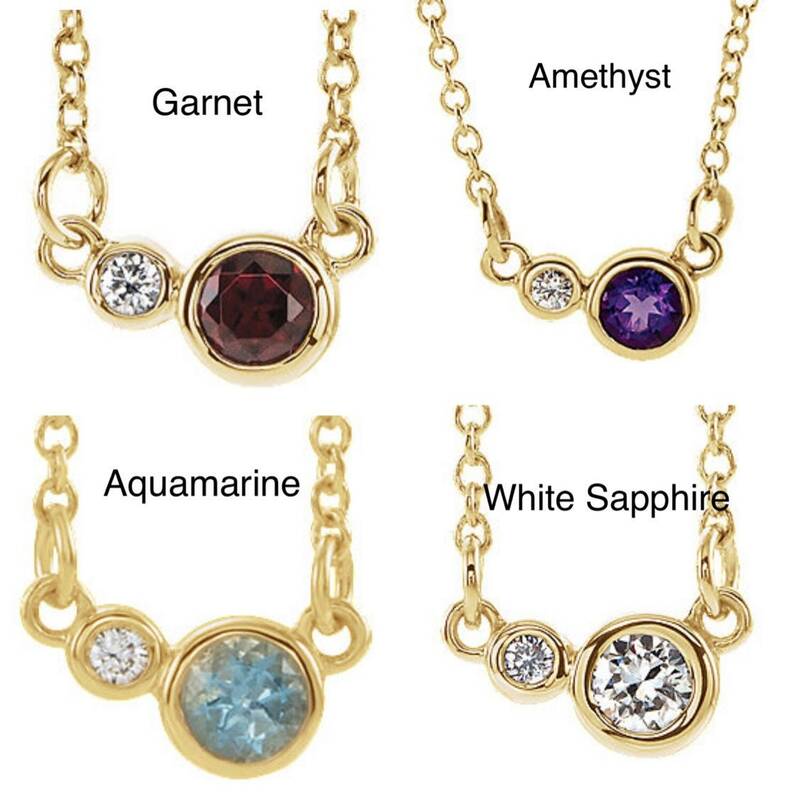 It made with genuine gemstones and diamond set in bezel setting. 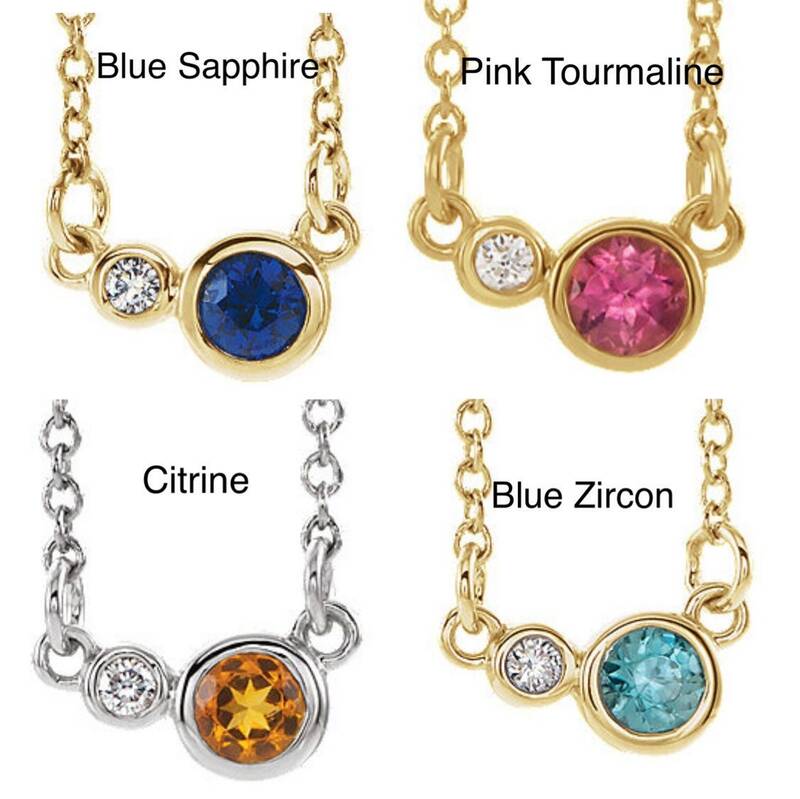 Available in 14k gold or sterling silver chain. 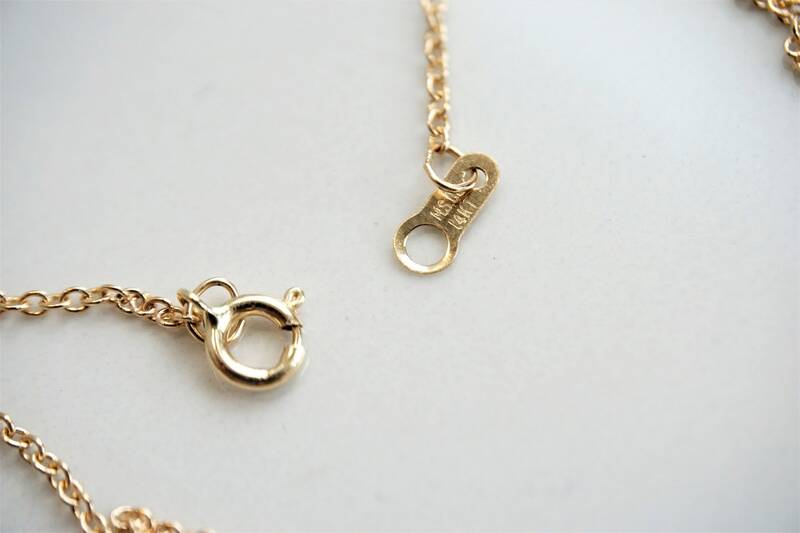 ➵ Necklace length: 18" cable chain with spring ring clasp. 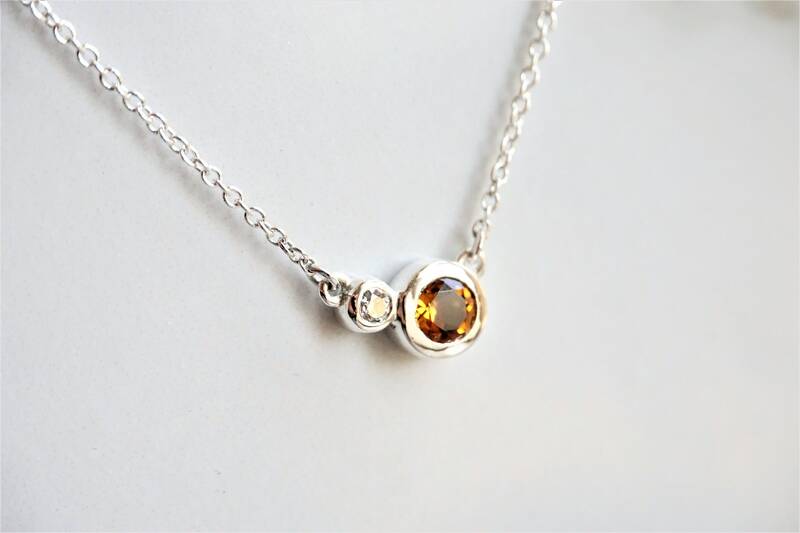 Can be made in 14K Yellow, Rose, White gold or 925 Sterling Silver >> please select your preferred material in the listing options. ➵All our jewelry arrives in a pretty little jewelry box, ready for gift giving or treasuring for yourself. 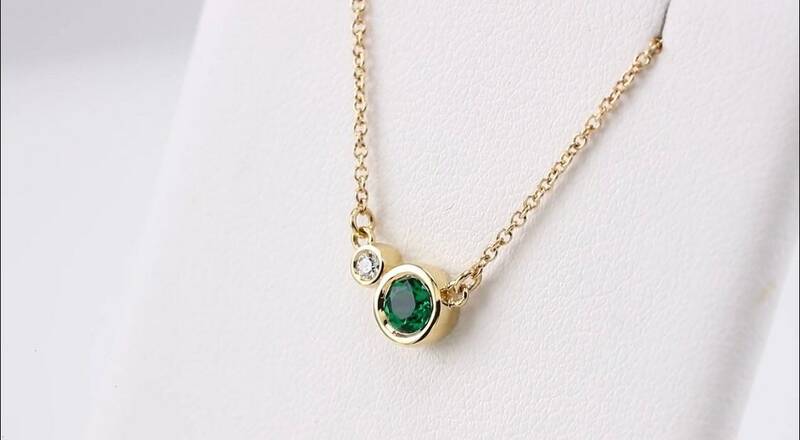 I guarantee my handmade jewelry to be free of defects and workmanship for 30 days from the date of purchase. 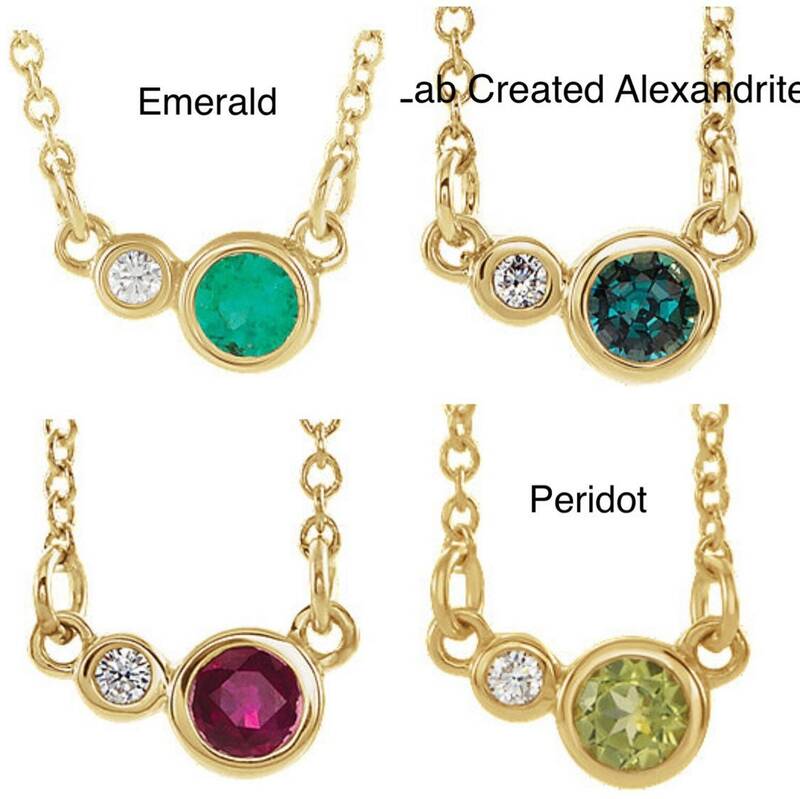 If your jewelry breaks in that time in the course of normal wear and care, I am more than happy to fix it for free. Please contact me for more details.